Hey Fans how is life treating you, hope all is going fine. We got a new cool tutorial for you virus is one thing we can’t do without as long we surf the internet. Many hackers use this virus to steal some important detail from our phone and sell them out. One has to be very careful what he/she download from the Net. So We are going to give you some guide to take to avoid you downloading Trojans on your Android Device. Trojans are suspicious elements that provide a gateway for the hackers to get access to our confidential information also place ads on our phone which we cannot be resisted by anyway. For all your question related to boycotting and avoiding of the Trojans on our smartphone, we have stated some ways which will help you get rid of the Trojans, just Read the below write-up to get the guide. The first and the foremost thing we will advise you to do is to stay away from downloading your app from unknowns website. 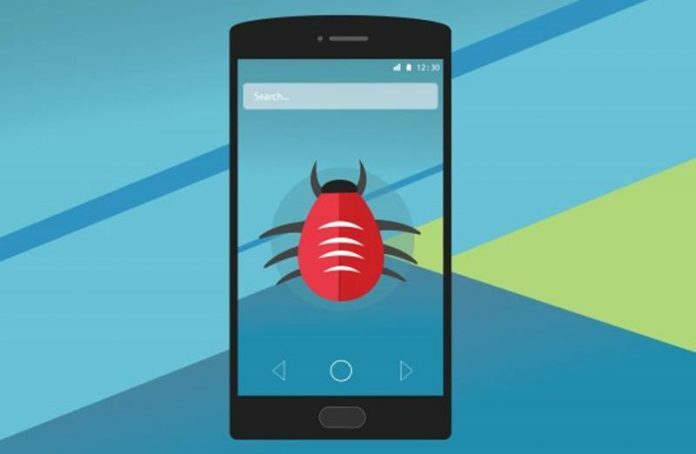 Mostly Trojans attack we get comes with those apps we have downloaded from unreliable sources rather than the known safe sources like Play Store for Android. These infected files from the unknown site which could combine with Trojans that could then reach your device. The second thing we will advise is that you read up people review about the apps app you are about to download this will help you to be sure how the app you are about to download is. Bad apps will get a bad review from those have downloaded the app before,. Abundance app stores are appearing these days, and they all tend to be the safe way for downloading the excellent new apps you should know that all these apps could not overtake the security levels and the reliability levels of your stock official app store like Google Play Store for Android. Malicious data could reach your phone from different sources while downloading up the apps and others. This malware could carry with it some grave threat like Trojans too so better to avoid the malware and even block it fully further as soon. To do that you could use up the Security software like Anti-virus, Anti-malware, etc. The motive of this article is just to make you aware of the conflicts and issues that may arise due to the Trojans attack and hence how you could prevent it with the utmost potential.